Replacing your home’s shingle roof with a new metal roof can greatly reduce your energy bill by lowering the attics temperature year round! Depending on dimensions of the roof and if the roof color choice is a special order, it takes from a few days to a week to complete the metal roofing project. 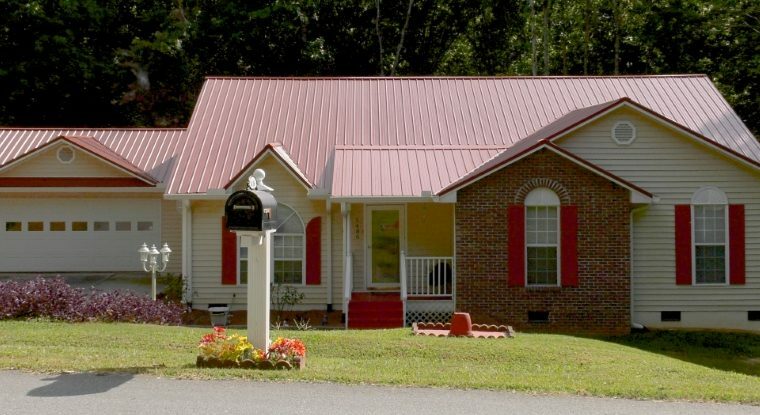 What is the total budget for a new metal roof? The total budget may vary as sizes of roofs are different. Please call us to schedule a Free inspection of you roof. You will receive a detailed estimate of materials and work once the roof inspection is complete. © 2019 Roofstruction. All Rights Reserved.